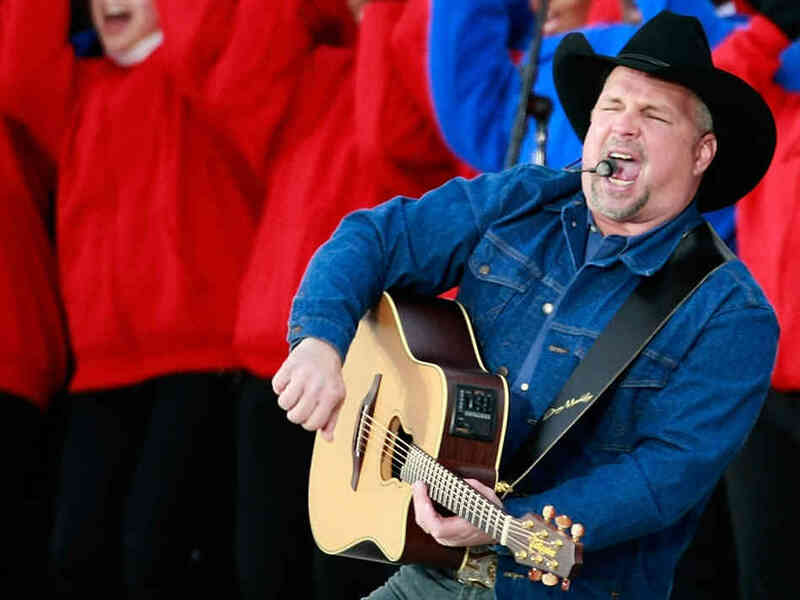 Earlier this week, country superstar Garth Brooks — one of the best-selling recording artists of all-time — promised a Thursday press conference and big announcements. Thursday arrived, and so did the news. Bold and brilliant, Loretta Lynn is one of country music’s greatest living icons. At 81, Loretta has an online presence comparable to that of performers a quarter of her age. A free PeekYou search for her will take you to her website, social networking pages, and numerous articles. Check it out here. 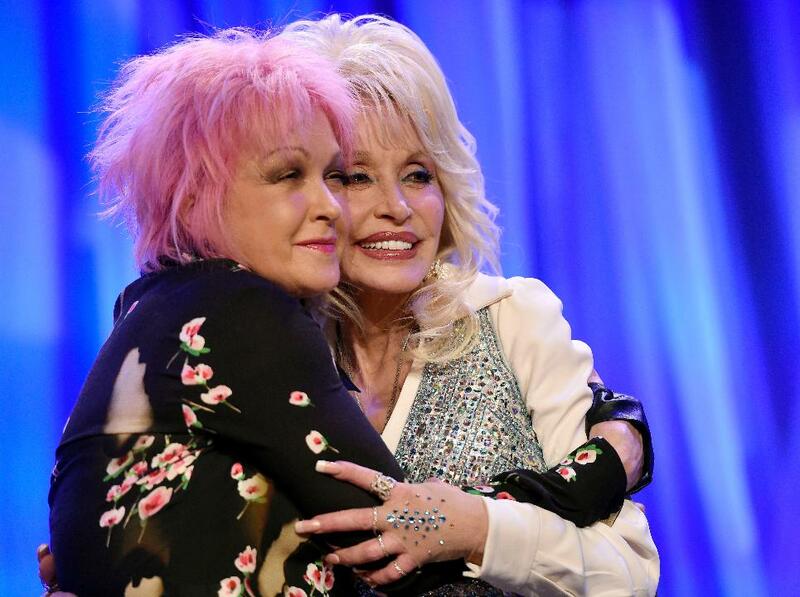 Famously raised in rural poverty with nothing but the “Coat of Many Colors” on her back, Dolly Parton hes been for decades one of American music’s true living legends. A PeekYou search for Dolly will take you to her PeekYou page where you’ll find links to social networking profiles, websites, videos, articles, and so much more. Check it out here.